the science that connects us. 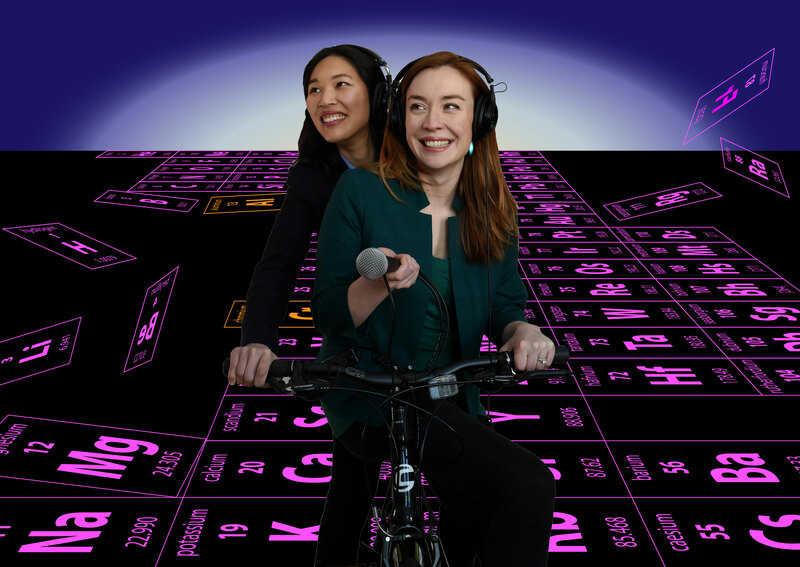 A new podcast series from PRX's Transistor. Birds of a feather may flock together -- but they don't sing together if they live in the city. The din of city life is creating new divisions between bird species. We talk (and sing!) about why the Barry Whites of birds are slowly disappearing in San Francisco. Additional Music: Kazuki Okubo, The U.S. Marine Corps Band, Isaac Hayes, and Trace Elements! This episode was supported by the Alfred P. Sloan Foundation. Cristina Quinn is a radio and TV journalist. She got her on-air start in Japan, hosting "Let's English!" for FM-Aizu. Stateside, she's been WGBH's Weekend Edition anchor and became the station's first midday news anchor. Cristina has done in-depth reporting on innovations in science, technology, and social issues. Her stories air locally on WGBH radio and TV's Greater Boston, and have aired nationally on NPR News, PRI's The World, and Innovation Hub. She has a journalism degree from UMass Amherst and a master's in visual and media arts from Emerson College. Alison Bruzek is a science writer and radio producer. Grown in the nation’s heartland, she has been known to occasionally reprise her Minnesotan accent. She is currently a freelance producer for WBUR in Boston. Prior to that, she worked as a video producer for WGBH. Before she came to radio, she developed science curriculum and science center programs with The HistoryMakers, an African American video oral history collection. to be notified when the next episode is released! Trace Elements 2016. Design by @realavivahr. Graphics by Kenji Quinn & @bmolynch. 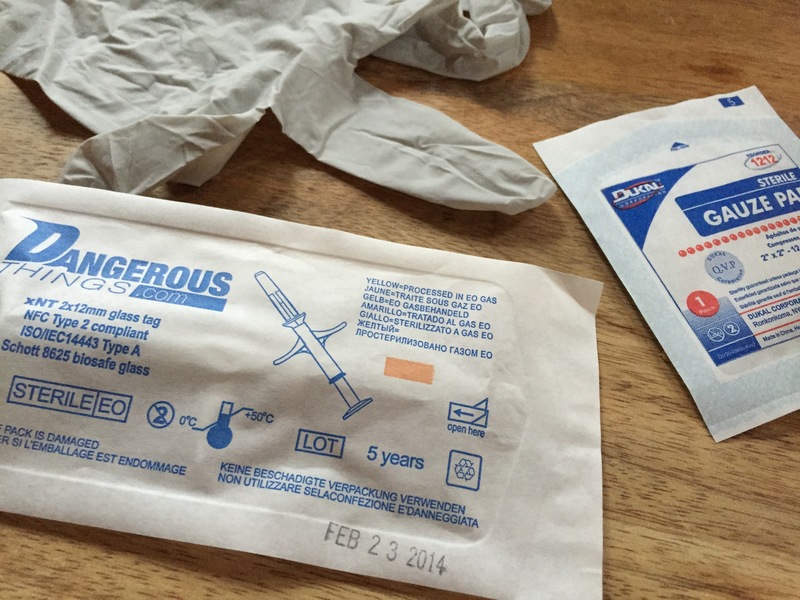 The Dangerous Things kit we investigated in our episode. Hacking your hearing aid to implanting NFC tags into your hands -- we are now in the age of DIY Bio. We dive into the growing underworld of body modification from the backrooms of tattoo shops to the lab in your kitchen. Marco Tempest is not your average magician. He uses robots to do magic tricks on stage -- but the real trick is in how easily he can get an audience to believe that robot has personality and is almost human. 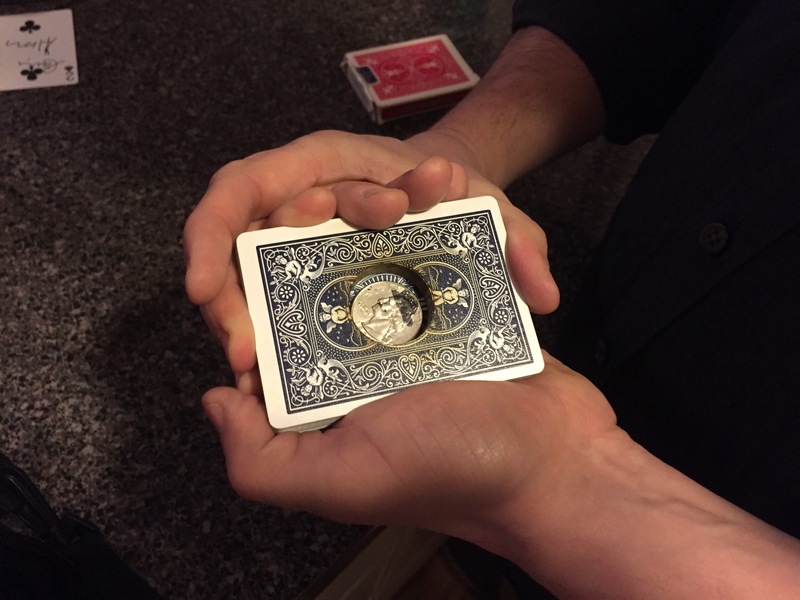 An extra trick with The Great Shiftini you can do at home with just a deck of cards. Try it out! Cristina & Marco hanging out with EDI. The Great Shiftini burned a hole through the deck with a magician quarter! Jordy Cernik was diagnosed with Cushing's Syndrome a few weeks after his first child was born. He went through two pituitary operations, an adrenalectomy, and hospital life support. And while recovering from these procedures, he died in the hospital. When he woke up, things got weird.